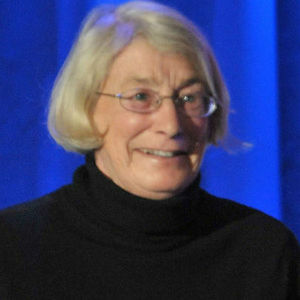 Mary Oliver (1935 – 2019) was a Pulitzer Prize-winning poet beloved for her poems about nature and animal life. She died at the age of 83. For full obituary and coverage from Legacy.com, click here. Add your thoughts, prayers or a condolence to Mary's guestbook.